Cute & Cozy Cold-weather fitness must-haves! The times they are a changin’, and we’re not just talking about the political climate! 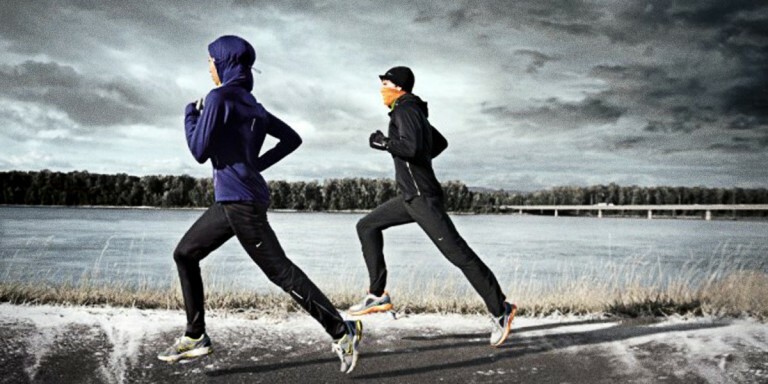 Cold weather days are on the horizon and it’s time to get cozy with our pick of cold-weather workout must-haves! Whether you’re in need of a little extra coverage, or looking for some winter pieces perfect for both workouts and snuggling, we’ve got just the looks for you! Happy snuggling! Healthy Turkey Day Side Dishes You’ll Love! Ever notice that turkey day starts off healthy enough with a little white meat turkey breast and some fresh cranberries? But before you know it, you’re pouring on the gravy, scooping up your aunt’s famous marshmallow casserole, and finishing the job with a slice (or two) of pecan pie! Yikes! Without even meaning to, you’ve taken a trip to calorie city with a pit-stop at food coma town.